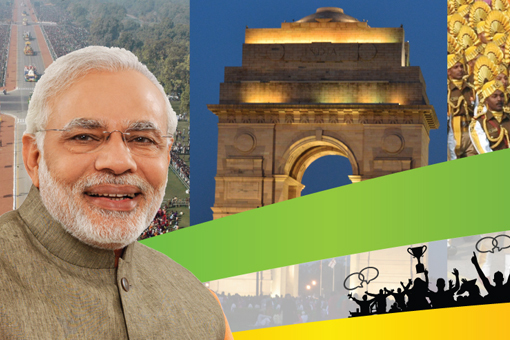 Win a certificate from the Prime Minister by participating in the 'Duties of a Citizen' contest. During his Mann ki Baat address on 27th December 2015 and the run up to the 67th Republic Day celebrations, Prime Minister Shri Narendra Modi announced the launch of a new contest - "Duties of a Citizen". This is also the 125th birth anniversary year of Dr. B.R. Ambedkar, the architect of India's constitution. With this in view, the contest aims at enhancing the understanding of our constitution among the citizens, and at the same time inculcating a sense of citizen duties in consonance with the rights of a citizen. Accordingly, MyGov introduces the 'Duties of a Citizen' contest. 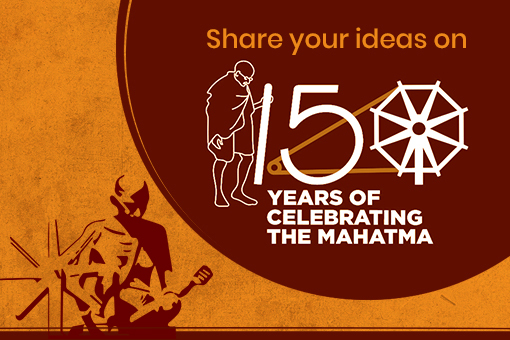 Citizens are invited to submit their ideas and suggestions that encapsulate the spirit of the constitution even as they draw up a charter of citizen duties. 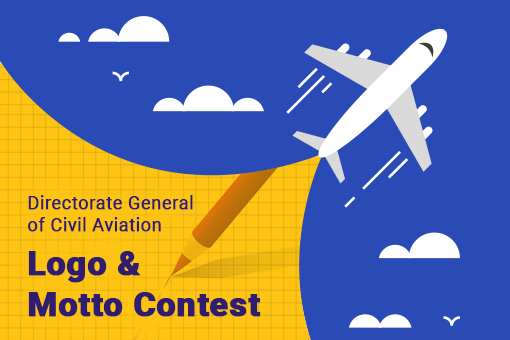 The entries may be submitted in the form of essays, poems, slogans, graphics and videos. Participants are encouraged to submit original and innovative ideas. An idea, merely rich in detail but lacking originality, would not score more than a very innovative idea explained briefly. However, if a very innovative idea is also explained in detail, it will naturally score higher. An entry which encapsulates the entire gamut of citizen life would also score higher. 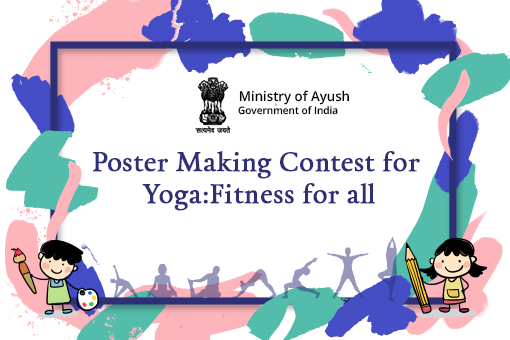 Participants may submit their detailed entries as attached PDF documents, JPEGs, video films or link to Youtube videos, while giving a brief summary of their idea in the comments section. The top three winners of the contest will be awarded a certificate signed by the Prime Minister. The last date for submission is 25th January, 2016.